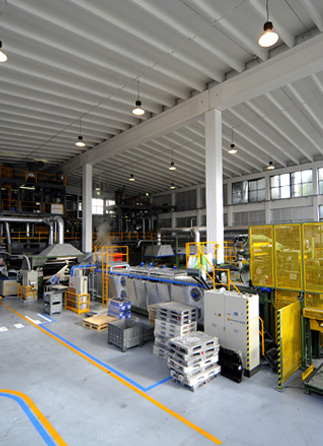 Tovo gomma Spa want to be the ideal partner in the attentive to rubber industry market needs, products providing for customers with service excellence. In 1995 Tovo Gomma Spa obtained ISO 9001 certification for its company Quality Management System. In 2017 the Quality Management System was adapted to the new ISO 9001: 2015 standard. In 2012 the company adopted an Organizational Model in compliance with Legislative Decree 231/01, concerning the administrative responsibility of companies for crimes committed within them. and safety in the workplace. Tovo Gomma SpA will exhibit at K 2019 in Milan - 16th – 23rd October 2019.